Learn to prepare restaurant quality Vegetarian Indian meals in your Thermomix? This cooking class will give you the opportunity to taste a range of popular vegetarian dishes. 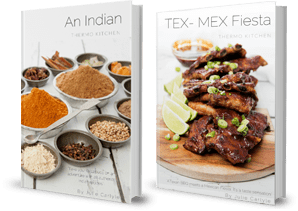 All the recipes are from the newly published “AN INDIAN THERMOKITCHEN” Cookbook. 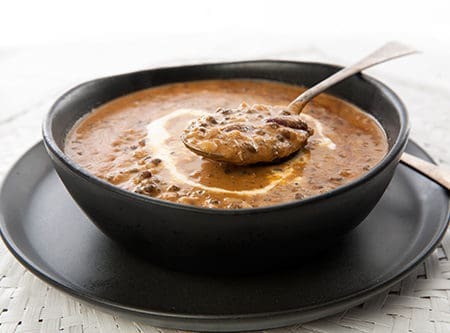 Discover a new favourite Indian dish, and see how easy these recipes are to prepare in your Thermomix. Don’t eat before class! We will be offering generous servings. This class would suit anyone who loves Indian food and wants to cook more adventurous food in their Thermomix.